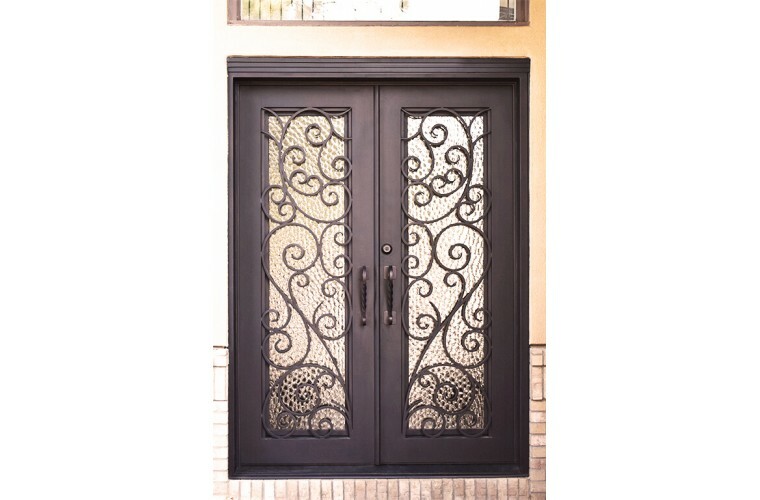 Every home needs an entrance that says, “you are welcome here” and this door says it with grace and style. 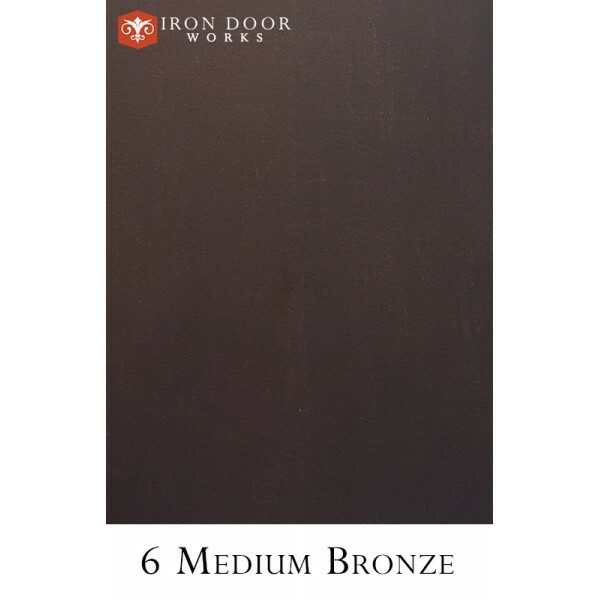 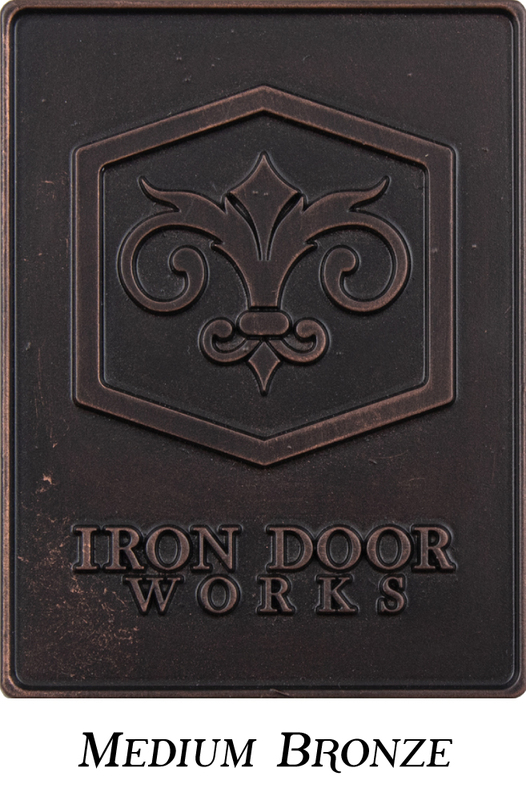 With our “Vineto” iron door you will create an entrance that combines the best of Venetian design: Formal yet warm; welcoming and permanent. 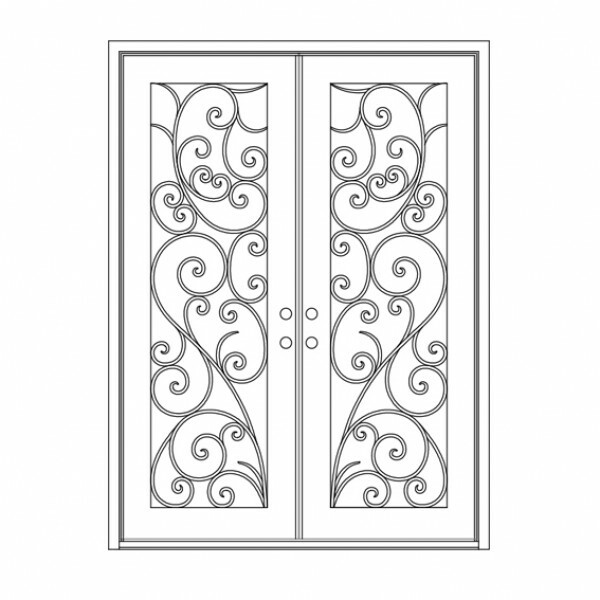 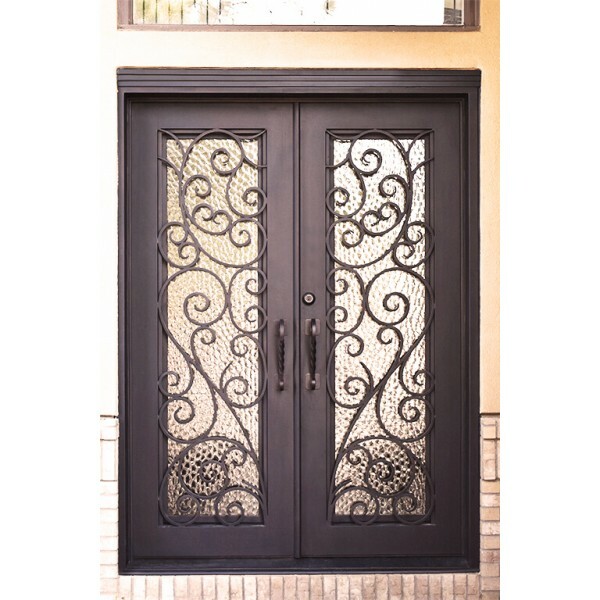 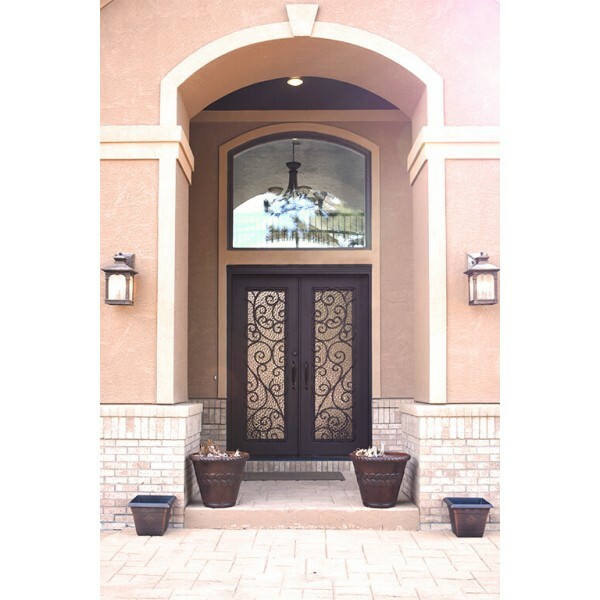 This door combines ornate flourishes with the symmetry of design and balance. 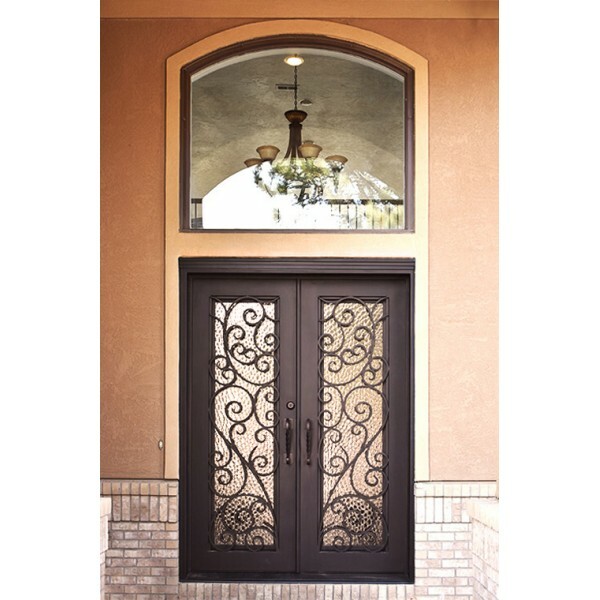 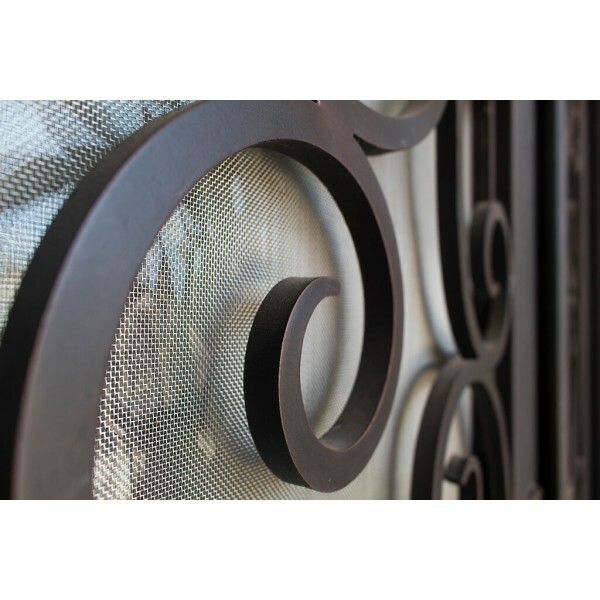 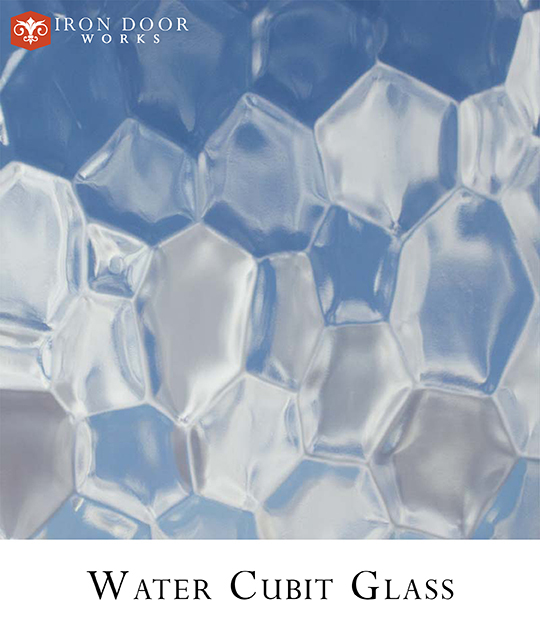 These are the elements that brings together into your home the style, the refinement, and the beauty of Venice.